The Club is willing to run a defibrillator training if there is enough interest, please contact Patsy Farley if you’d wish to attend. The Health and Well-being committe will have more information on the Couch to 5K Programme in the next fortnight. The response has been brilliant. If anyone would like to participate please contact Patsy on 07879 416946 or private message the club’s facebook page so we can get an idea of numbers and a time that would suit. 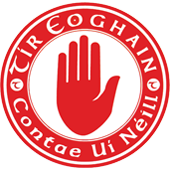 The Coaching and Games Development Committee wish to seek volunteers/parents for the positions of coaches and assistants for our underage teams in 2017. Coaching courses are availble this time of year so if you are intrested, please contact Gerard Treacy ASAP on 07714749162. U14 Boys training begins this Monday (23rd) and again on Thursday (27th) at 7:30pm. Please bring indoor and outdoor gear, your waterbottle and your mouthguard. New players are always welcome. 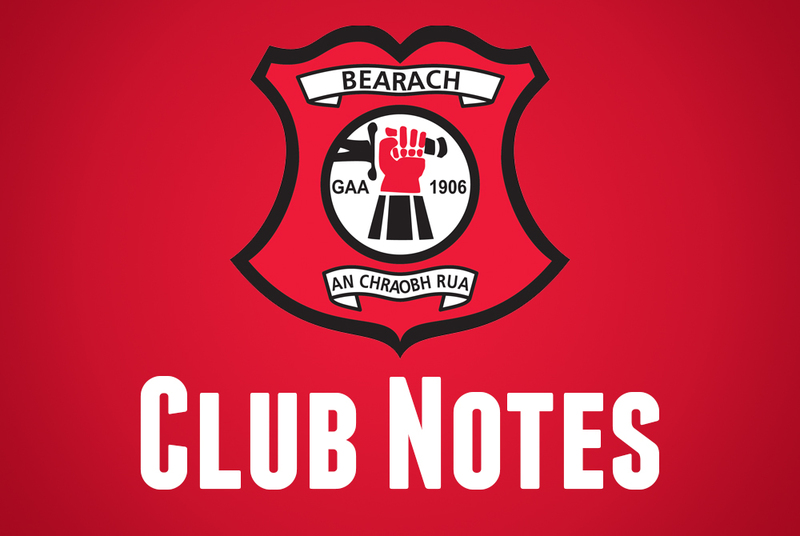 Beragh Red Knights are currently selling their allocation of GAA National Club Draw tickets. Tickets are £10 each and all of this money goes directly to the Club. The first prize is a new car and there are a host of other great prizes, we appeal to all to support the cause. The Club’s Annual Dinner Dance will take place on Saturday 18th February at the pavilion. Music from Mad For The Road. The numbers drawn in our Four Star Lotto draw were 3, 7, 18 and 23. Patsy Farley Senior and Patsy Farley Junior matched 3 numbers and share £50. 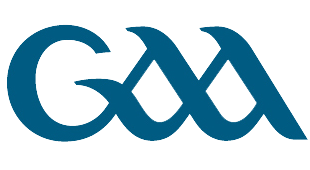 Next week’s draw will take place at on Sunday at 10pm in Heaney’s. Jackpot – £3,450. Lotto Helper is Mickey McCann. This week Seamus Boyle is on pavilion duty.